In the early 2000’s research was emerging that showed that children were spending less time in the outdoors and more time with media; while at the same time childhood obesity rates were increasing at an alarming rate. Within just a matter of one generation, our society was radically changing to an increasingly indoor focused world for our children. Author Richard Louv published his watershed book, Last Child in The Woods; Saving Children from Nature Deficit Disorder in 2005 that gave a voice to the issue and launched a grassroots movement to address it. In fall 2009, a bipartisan group of Texas legislators requested that the Texas Parks and Wildlife Department, along with the Texas Education Agency, the Texas Department of State Health Services and the Texas Department of Agriculture form a public-private partnership to develop a strategic plan. 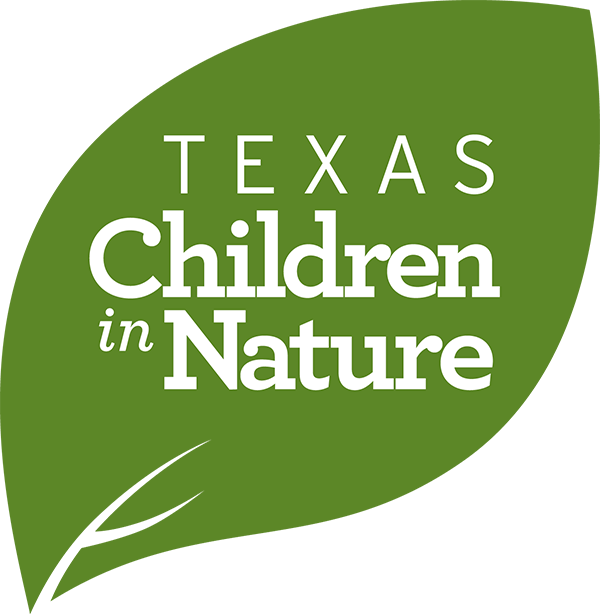 Over 80 professionals including representatives from state and federal agencies, NGOs, health, education, natural resources, community organizations, and businesses answered the call and formed the Texas Partnership for Children in Nature. 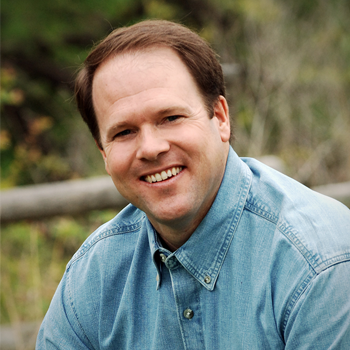 Carter Smith, executive director of the Texas Parks and Wildlife Department, chaired the effort. In January 2010, a 17-member Texas Steering Committee representing four state agencies, NGOs, health, education, and business convened to establish a work plan and stakeholder teams. The focus areas were Education, Health, Access and Community, and later, Marketing and Policy/Legislative. 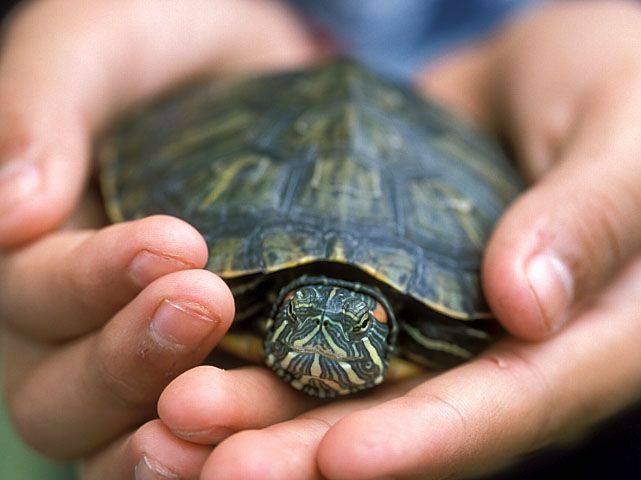 The strategic plan was released in 2010 at the Children in Nature Summit held in Austin, TX. At that time the Action Committees decided to focus on forming regional collaboratives that would work locally with their communities to further the goals laid out in the strategic plan. Regional collaboratives were formed in Austin, Caprock, Coastal Bend, Houston, North Texas, Pineywoods, Rio Grande Valley, and San Antonio. We are a grassroots network of over 375 partner organizations and individuals who are working together to connect children and families with nature in Texas. Each partner brings their unique perspective and solutions to the network. The website www.naturerockstexas.org was created by TCiN to connect families with partner’s programs, events and nature spaces, and to support the regional collaboratives. You can get involved with a regional collaborative or at the state level by contacting jennifer.bristol@tpwd.texas.gov. You can also take action by making a personal commitment to take the kids in your life outdoors more frequently to help them be healthier, happier, and smarter. We all have fond childhood memories of a special place where play, imagination and wonder reigned. For most, that place was outdoors. Through these experiences, we gained understanding, appreciation and a personal relationship with the natural world. Sadly, today’s children are allowed less time for unstructured, creative play in nature than ever before. As the trend away from outdoor play and learning deepens, we are witnessing sobering consequences for children’s health, well-being and quality of life. Additionally, this youngest generation is missing out on critical experiences that lay the foundation for future stewardship of our natural resources. We can reverse this trend. One achievable solution is to restore active play and learning in nature. This issue has brought together an unprecedented coalition of partners from all walks of life who formed Texas Children in Nature. These experts from many disciplines thoroughly examined the issues and outlined their recommendations in this strategic plan. Their wisdom, insights and integrity are reflected throughout the plan. By design, the plan is concise, optimizes partnerships and focuses on implementation across multiple public and private sectors. Please consider the recommendations in this plan and join us in restoring our children’s well-being and their relationship with Texas’s rich natural and cultural heritage. The trend is real, the problem is solvable and the time to act is now. Thank you for caring for our wild things and wild places. They need you now more than ever. 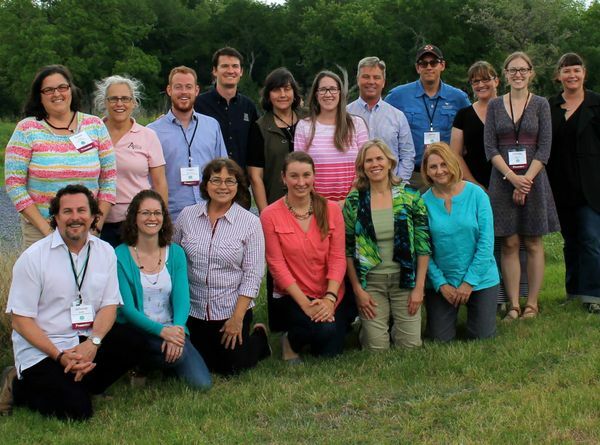 TCiN is guided by a Steering Committee comprised of professionals in the conservation, education, health and built-environment fields from around Texas. These dedicated individuals represent state agencies, non-profits, educators and the business community who share in the vision that all children and their families, from all walks of life, will spend more time outdoors, engaged with nature for a healthier, happier, smarter Texas. Hayden Brooks, American Realty Corp.